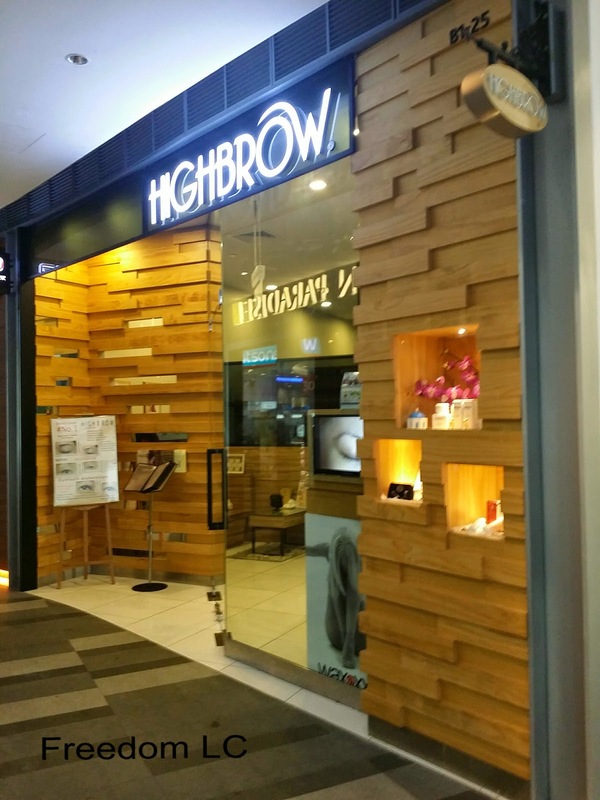 I have bought a special deal of S$38.00 from Groupon to do Eyelash Extension at Highbrow. It was my first time to try Eyelash Extension. 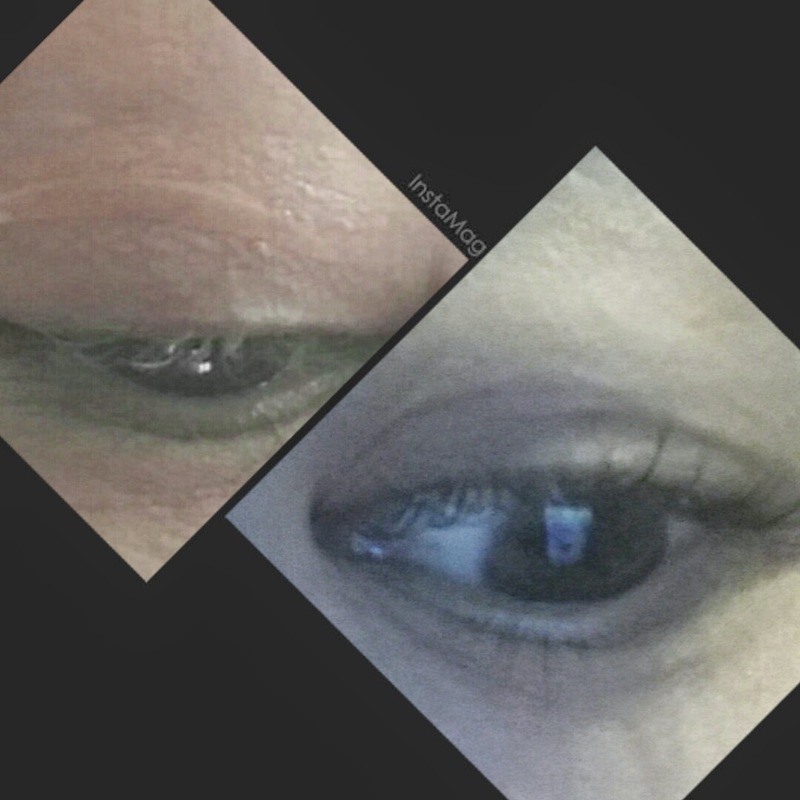 As age has catch up since I have past 40 years old, my eye area is getting puffy and looked more sagging. Putting mascara on my real eyelashes were quite difficult due to my lashes are getting lesser. I have made an appointment on Saturday, reservation time was given at 4.45pm. There was a lady at the reception counter, she asked me to write down my Name and Contact number. After 5 minutes, a lady Beautician lead me to a small cubicle. Interior of the Salon was well decorated with nice ambience. Even though the cubicle was small but the beauty chair was comfortable. I was told to pay additional S$3.00 for the eye mask to protect my lower lashes. I think this is a norm since I am not paying my session for usual price. Throughout the whole process, I nearly fall asleep after feeling so relax on the chair. There was no pain when the beautician was doing the extension on my eyelash. Around 5.30pm , beautician asked me to open my eye. I felt my eye was feeling slightly uncomfortable because I have sensitive eye but after a while I feel better hetting used to the long lashes. After looking at the mirror, I think my eye look younger with the lashes extended. Overall, I am quite happy with Highbrow's service. 1) Do not apply mascara after your eyelash extension. 2) Do not rinse your face immediately, wait at least 2 hours after the extension session. 3) Do not use oil based eye makeup remover on your extension eyelash area. Instead, use water based eye makeup remover to remove your eye makeup. Even though Eyelash Extension is not permanent but I still think it is much more easier than wearing fake eyelashes every day which is more hassle. At least you do not need to remove your fake eyelash frequently. Now life get much more easier, I do not need to apply mascara on my eyelash anymore. Hopefully, the fake lashes can last at least 1 month.